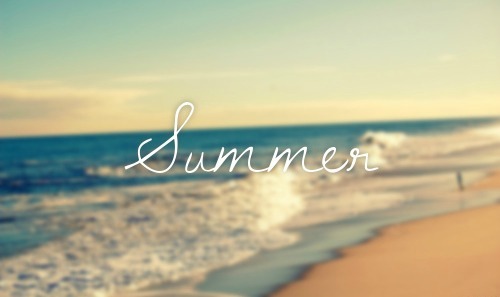 SUMMER ♥. . Wallpaper and background images in the 美图 club tagged: pictures beautiful beautiful pictures picture. This 美图 photo contains 海滩, 海边, 海岸, 海边海岸, and 海滨. There might also be 海岸, 海滨, 海洋海岸, 支撑, 海岸, 日落日出, 日落, and 日出.